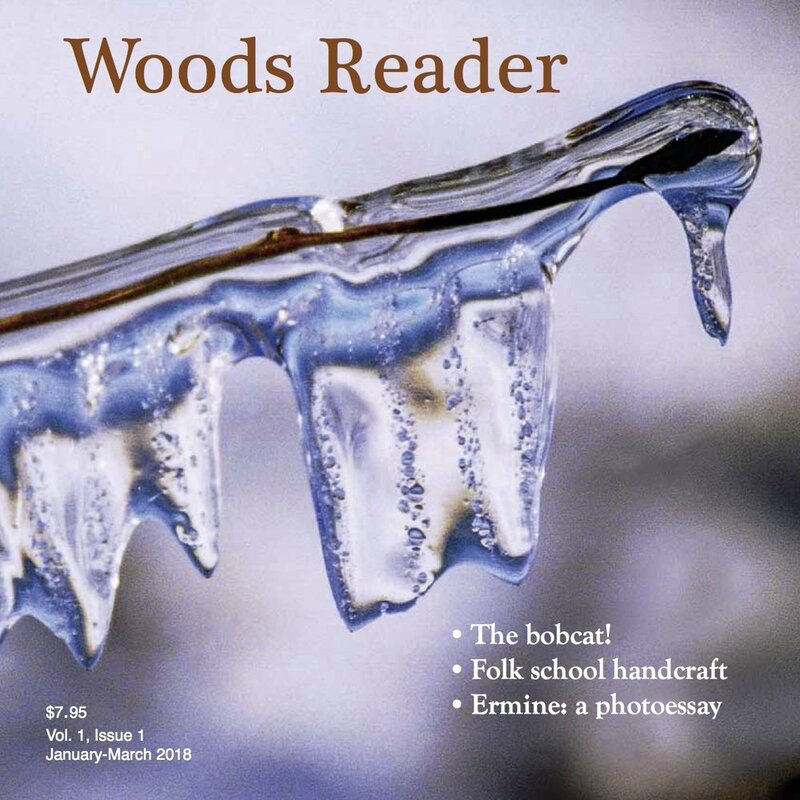 Woods Reader - Announcing the first issue! We are excited to announce the mailing of our first issue of Woods Reader! Subscribers can expect to see it arrive in their mailbox later this week. This issue features beautiful imagery from nature photographers Donna Rae Anderson, Sparky Stensaas and Scott Farley, along with a variety of stories to peruse – there’s something for anyone who loves the woods! If you haven’t subscribed yet, you can do so from the Subscriptions page at WoodsReader.com. We also have single sample issues available to purchase there as well.